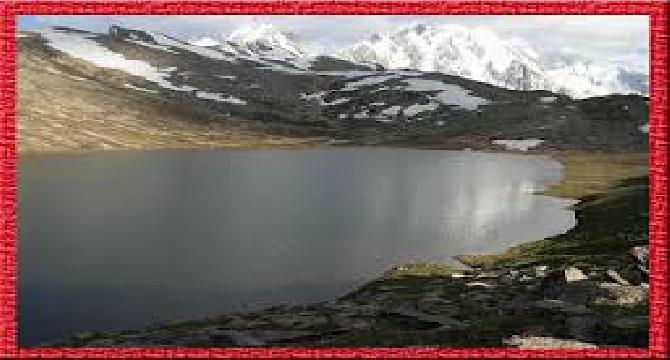 Rush Lake is located in Nagar valley, Gilgit-Baltistan northern area's of pakistan. it is located at near 46000m from sea level, it is alpine zone, or snow covered region, almost 8 month it is covered with snow, but in four month, from May to September snow is melting, surrounding areas of lake become lush green, almost one to two days are needed to reached lake, on the way to rush lake first we have to crossed the two glacier, surrounding of the rush a big and high altitude snow covered mountain and many peaks like a Diran peak and Nearer peak present. surrounding of the rush there is not a high vegetation no any tall trees small herbaceous plants are present, in mid august some time there is also snow falling. Waoo nice article, i too want to visit this beautiful lake, i will visit this lake in future inshah Allah. thanks for sharing this with us.